Social and emotional learning is broadly defined as the process through which children and youth build awareness and skills in managing emotions, setting goals, establishing relationships, and making responsible decisions. 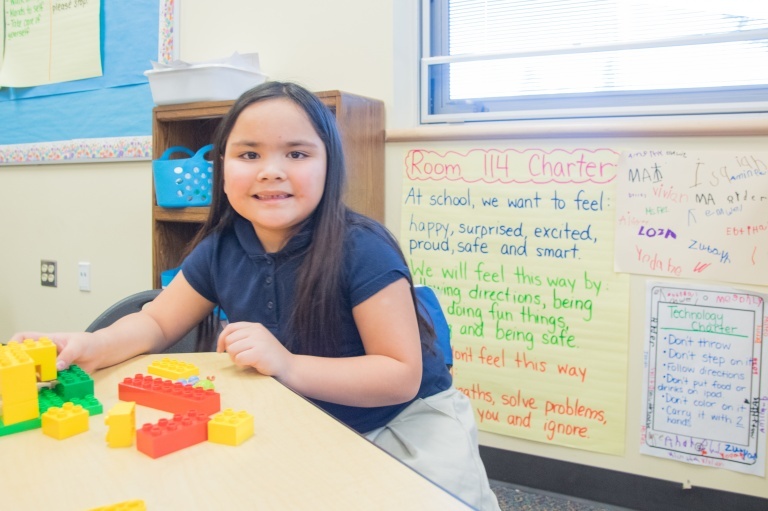 Research shows when schools are intentional about integrating SEL strategies, it leads to better performing and more positive school communities. Young people are more likely to succeed in school, work, and life when they feel safe, supported, connected, and inspired to learn. Social and emotional learning strategies in school must also be grounded in the experiences of youth who are marginalized because of race, religion, poverty, or other factors. Look into joining one of our two action teams led by Youth Development Executives of King County.